Hi, I’m Yukiko working for Administration Section, watching Wakato Bridge from NSTC office every day. Wakato Bridge is a 627m suspension bridge over Dokai-bay, linking Tobata-ward and Wakamatsu-ward. It is a great symbolic landmark for both wards. When it first opened in 1962, it was the longest such bridge in the East Asia, and is seen as a forerunner of the very long suspension bridges found in Japan today. During the Kukinoumi Fireworks Festival, held every July, fireworks as known as nickname of “Niagara Falls” are launched from Wakato Bridge. The beautiful lighting shower pouring into Dokai-bay is so beautiful beyond the words. 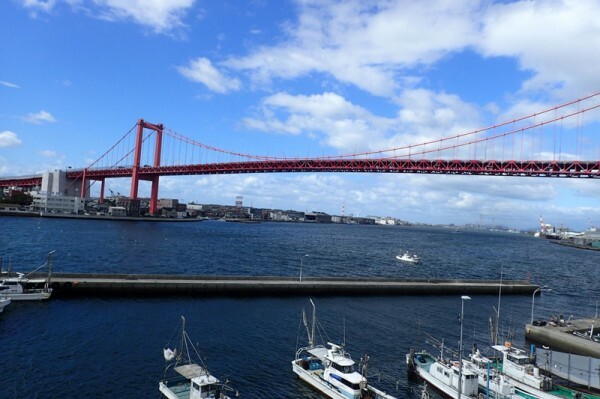 The toll fee of Wakato Bridge and Wakato Tunnel is now 50yen for light vehicle, 100yen for standard-sized vehicle and 150yen for oversized vehicle, but here is a good news to hear! From 0 AM on December 1, 2018, the bridge will become toll-free!!! According to Kitakyushu-city, average amount of traffic is 45,000 daily in total of bridge and tunnel. It is estimated to grow 6,900 more after it become toll-free. We also expect that jump-start of Hibikinada area where planning to attract enterprises will be promoted. 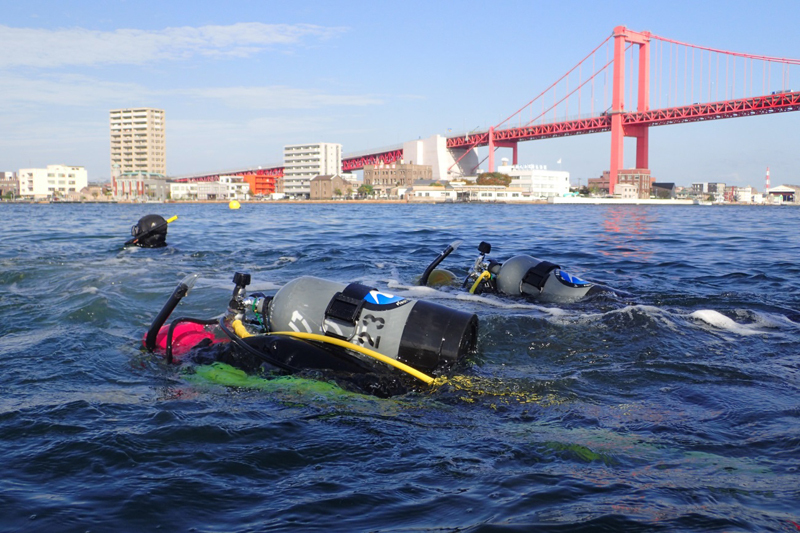 NSTC uses Wakato Bridge daily when we have training at Wakamatsu facility. It will also great news for those who use the bridge to commute. There is a plan that bridge will be lighting-up in time with the toll-free, so it will also become the symbolic night view in Kitakyushu. I am looking forward to seeing the customers here in NSTC where the surrounding become more beautiful scenic sites.